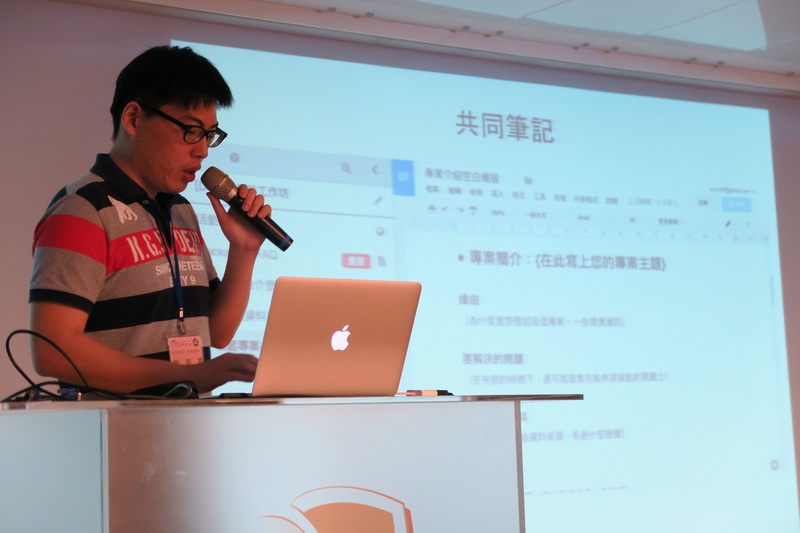 In September 15, Frontier Foundation and Open Culture Foundation (OCF) held this one-day data workshop for NGO workers. 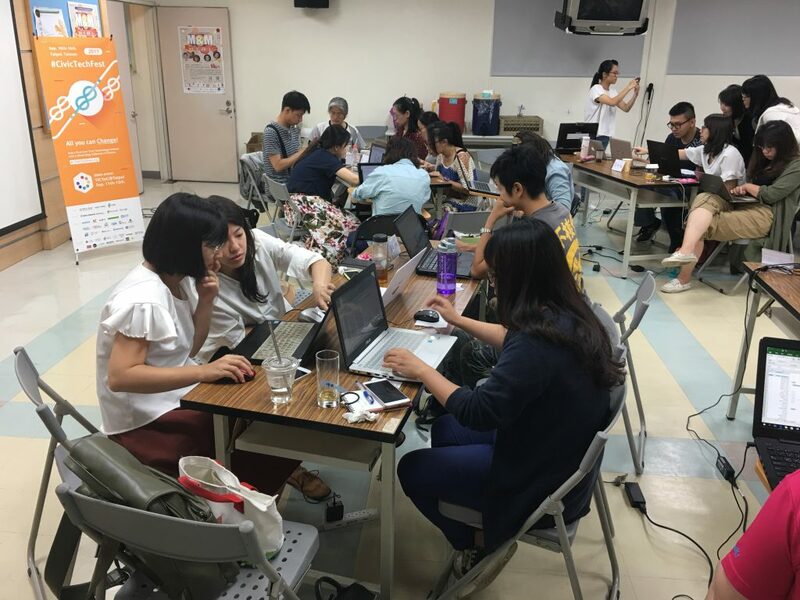 This event is part of Civic Tech Fest in Taiwan. When talking about big data or open data, people often think it’s a hard thing needing lots of expertise. Therefore, the goal of the event is to provide basic data analysis concepts, and for participants to learn to use Microsoft Power BI to deliver data visualization work. Thus they can apply those skills to the data in their organizations or advocacy themes. We had Ning Huang, co-founder of R-Ladies Taipei, as the lecturer. 35 people joined the workshop and broke into six groups. They needed to work together to observe the data, ask good questions, use formulas and Power BI to analyze the provided data. In the end, each group presented their findings and observation. For more information and photos on the workshop, click on the link here.